Every patient is like family to us. We provide convenient access to quality healthcare. 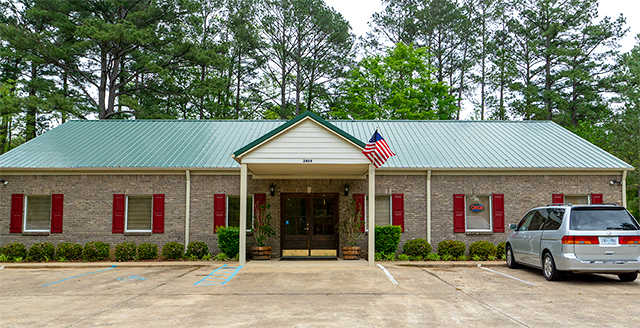 Plantersville participates with many insurance plans. For more info, or to learn if we accept a plan, please call our office. Your health is important. You can trust our experienced doctors, nurse practitioners, and staff to put your health first. At Plantersville Family Medical, we care for your entire family from newborns to geriatric care. We encourage you to make an appointment, however, we also take walk-ins if you don't mind while we fit you in. We will do our best to schedule your appointment on or close to this day. We are here to keep you and your family healthy!